Outsourcing is the favorite buzzword of all the online scammers under all the slimiest rocks on earth. Why? Because everybody thinks everything should be EASY in ECommerce. After all, that's what all those "ECommerce Experts" say, right? They WANT you to think this is easy. It gives them the perfect excuse to get you all excited about making a million dollars by next week, and then they can sell you pure garbage info instead of going to all the trouble of teaching you what you REALLY need to know. Writing your own articles, blog posts and social media material? You don't have to do that...outsource it to India or the Philippines for a buck an Article! Building your own Graphics for your site and marketing? You don't have to do that...just get it done on Fiver or 99 Designs for a few bucks a pop! This business is RETAIL MARKETING. A critical part of Retail Marketing is building a BRAND for your Website. That means that everything your marketing says has to be said with a CONSISTENT VOICE. It means that every graphic on your site and in all of your marketing has to be shown in a CONSISTENT STYLE. When you own a Website, which is by far the best method and most profitable method of online sales, your customers are going to find you in a variety of different ways. They're not just going to do a search in Google every time. They might hit your Facebook Business page first, then go from there to your Blog, then from there to your site, for example. There are lots of different points where a customer might contact your brand. If those points of contact don't all look, sound and feel the same, your site's brand WILL NOT work. If your brand doesn't work, your site doesn't make sales. So 'outsourcing' is out of the question, because every time you outsource something, you're going to be dealing with a different writer or graphic artist. Unless you want to pay them to be exclusive, but that costs a fortune. When you outsource to different graphic artists over time, you'll be dealing with abstract artists, impressionists, classical artists, cartoonists and so on. 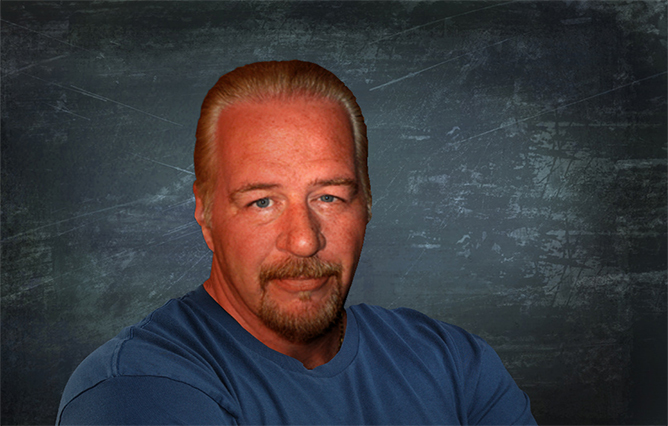 The graphics across your site and marketing with be a horrifying kaleidoscope of mis-matched imagery. If you close ONE sale, you'll be lucky. When you outsource to cheap writers, they simply search your Subject in Google, take someone else's article, and run it through Article Spinner software. That software spits out several different versions of the original article simply by shifting words around, and then they'll send you the one that reads the least horribly. The conversation is fractured, there's NO SEO value and it simply won't make sense to your readers. That's not marketing. In fact it's the complete OPPOSITE Of marketing. If you're going to own a business, you need to OWN your business. That means you need to learn it, understand it, and know how to run it. If you don't, you won't make money at it. Don't fall into the "outsourcing makes it easy" trap. It's just part of a cheap con, nothing more. Turn around and RUN away from any online marketer who tells you to outsource; it's a sure sign that they couldn't care less about what happens to you or your business. They just want to get into your wallet by making you think everything's EASY, nothing more. Writing your marketing content and working with graphics is NOT hard to learn, and you NEED to learn it. So learn something. 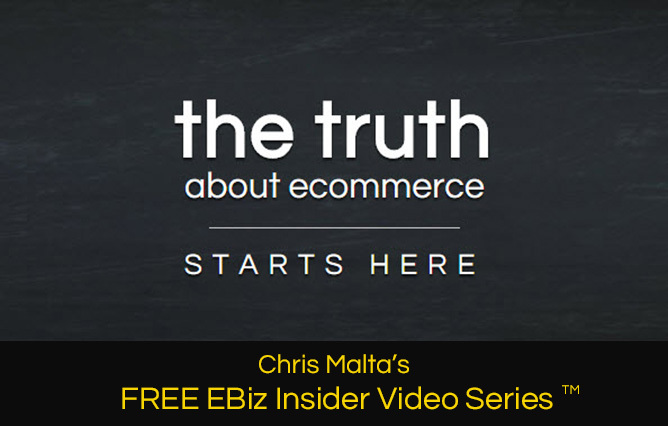 Check out my my FREE EBiz Insider Video Series.